Stay at the spacious luxury Villa with 8 people to create and record your music. Use the onsite Recording Studio and Lounge Room setup anytime you like. Choose any instrument out that will inspire you out of our large collection of music instruments and studio tools. Focus on nothing else than your music. During your stay everything is taken care of, including all transport and all catering. Your musical journey starts straight after arriving on Faro International Airpiort! 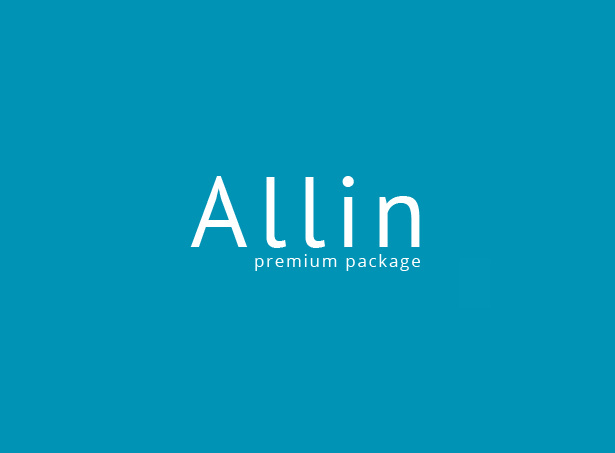 Choosing ALLIN Package is about having it alI. Stay at the spacious luxury Villa with 8 people to record your music. Use the onsite Recording Studio and it's backline with instruments daily. At arrival we serve a Welcome meal and the fridges are filled so you can diretly start focussing on the recording process! You work with our onsite audio technician or you bring your own engineer. 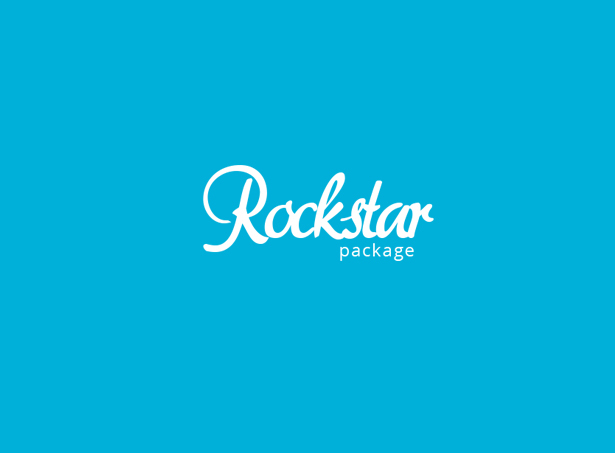 Choosing ROCKSTAR Package is about recording in a high-end studio at a special and inspiring location! You stay at luxury spacious Villa with 8 people to get inspired and to create! Use the Lounge Room setup in the Villa to start making music right after arrival, our onsite audio technician will assist you. Use any instrument out of the Inspiration Package. If you want to record, just give us a sign. One day Recording Studio per week is included! 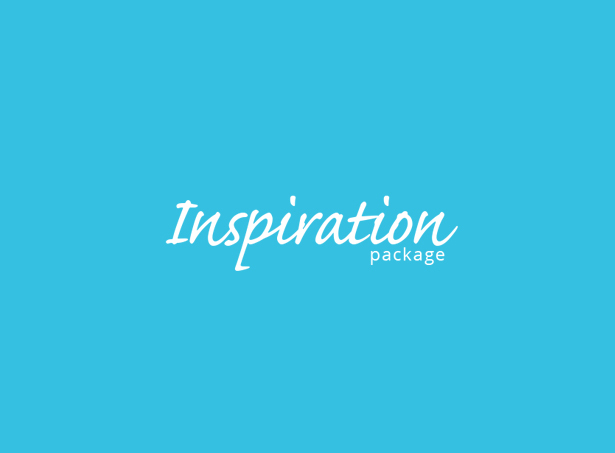 When you choose for Inspiration package you choose for inspiration!